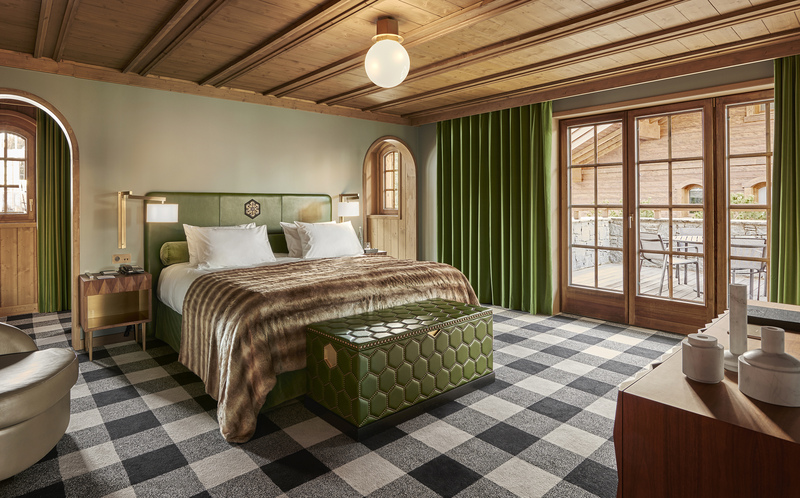 Just over 100 days, the length of ski season, is the span of time that the Hotel L´Apogée, situated in the exclusive area of Courchevel 1850, will open its doors. During this momentary lapse of time, an extraordinary machine like that of a fine tuned clock will offer its guests an experience that is guaranteed to be of absolute perfection. A team of 170 employees for 55 rooms, more precisely more than one employee per guest, will take over to provide a service that is nothing less than the highest of quality. However, what truly makes this hotel´s service unique isn’t its number of employees, but rather the fact that the vast majority work for other hotels belonging to the same group and are transferred here solely for the duration of the winter season. A truly complicated feat of logistics, justified in order to ensure an authentic replication of the family spirit and quality of service that define the Oetker group, a collection to which L’Apogée Courchevel belongs to. Nothing has been left to chance in this hotel…even the marvelous floral arrangements that perfectly blend into the surroundings are small works of art created by one of the world´s best florists, the Barelier family and their already legendary Roni Fleurs, born in the French Riviera. 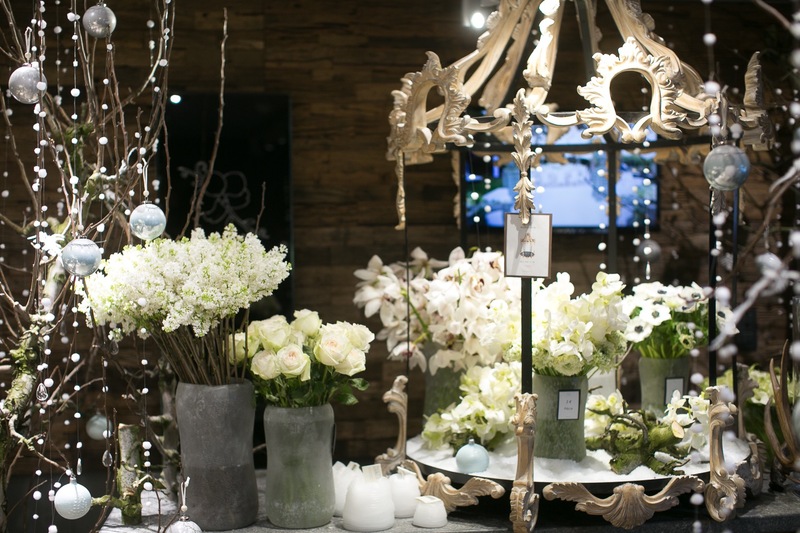 The four brothers mark the fourth generation of a family that passionately displays its floral design throughout the world. Clients include, amongst others, Sharon Stone and Leonardo di Caprio. Developping unique experience moments with original luxury pop-up shops installed within the hotel has been a motto from the top management of the hotel since its opening. That way the privileged L’Apogée guests could enter as of 2014 in the brilliant universe of Buccellati jewelry, in 2015 through the typical Courchevel local interior design boutique”Lilie Store“, and these last months of 2016, early 2017 in the Baccarat crystal clear soft dreaming atmosphere and the small but very unique Malo corner that proposed several excellent cashmeres. Also when passing by Courchevel it is quite a must to pass by the Lacroix boutique that is located few minutes walking from the hotel and that developped some very interesting vintage corners with also top quality equipements and materials. 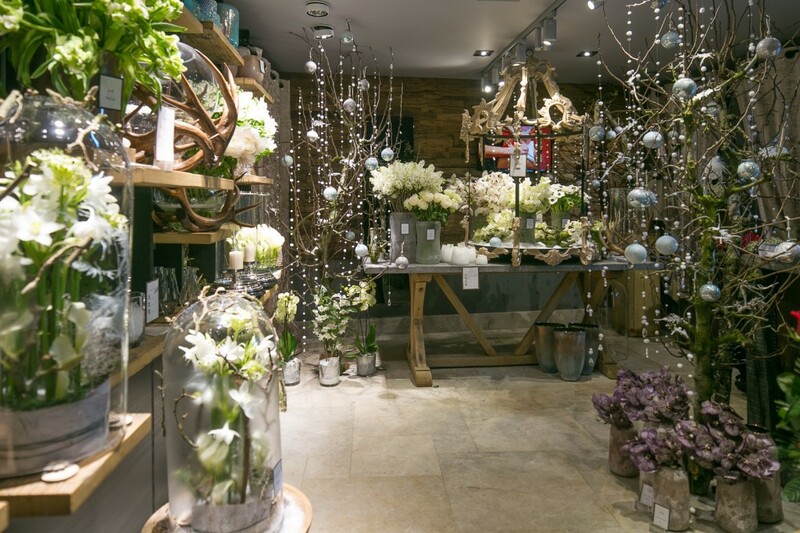 When returning from this quite stunning shopping promenade, a relax massage at the Apogée Spa equipped with Sisley skincare products could be a nice idea. 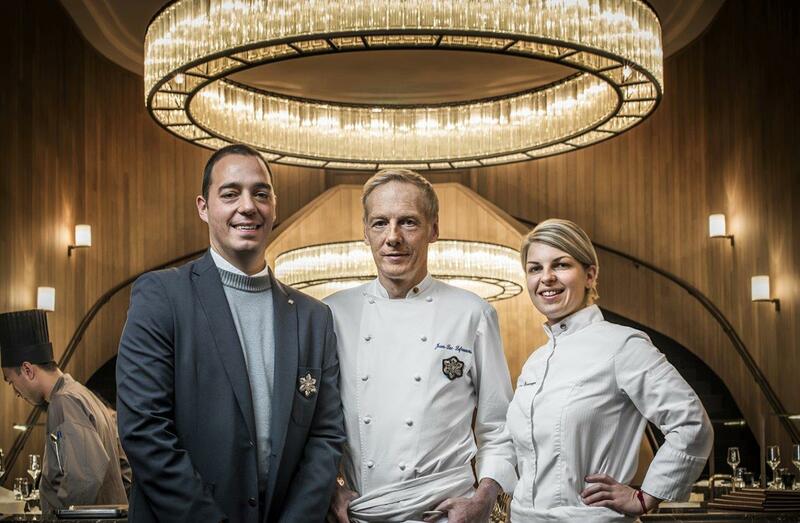 Also the various restaurants managed by Executive Chef Jean-Luc Lefrançois with Eve Moncorger propose rare gastronomic moments. 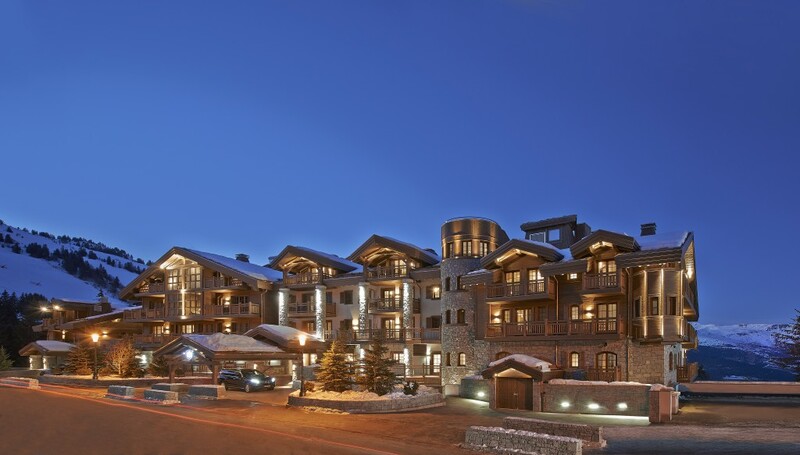 The hotel is now presently closed during this spring-summer season, but due to heavy demand starting this coming autumn, it is highly recommended to make reservation as of May-June for your next winter season ski holidays.